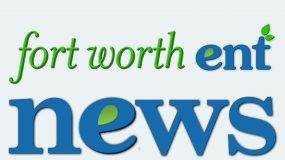 Allergies in Fort Worth can be diagnosed by the allergy specialists at Fort Worth ENT & Sinus Center who treat all manners of chronic and seasonal allergies, as well as provide allergy testing for adults and children and offer treatments to provide allergy relief. An allergy occurs when the body’s immune system reacts in an abnormal way to something in the environment which is normally harmless. In many cases, allergies cause mild to moderate symptoms, however, for some patients, those allergens can be extremely dangerous and even life-threatening. 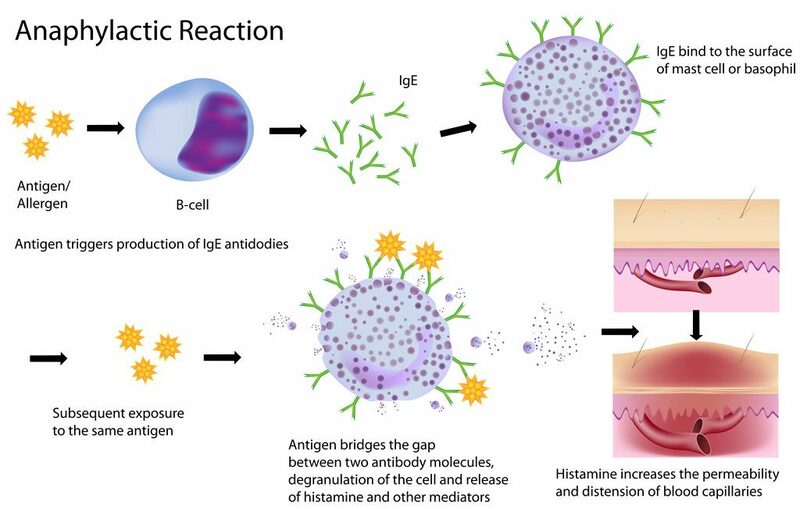 When the body mistakenly interprets an allergen as an attack, the immune system releases immunoglobulin E (IgE), an antibody which fights against the substance, and histamines, chemicals produced to increase blood flow to the symptomatic area of the body. This process helps other bodily chemicals work to eliminate the allergen. So, the annoying allergy symptoms that you experience during a reaction are actually the body’s attempt to keep you safe from a perceived attack. While there are many common allergy symptoms, allergic reactions can vary depending on the means of exposure, or the manner in which you were exposed to the allergen. Severe allergies can bring on a dangerous allergic reaction called anaphylaxis. Anaphylaxis can send your body into shock with symptoms that often occur suddenly. A runny nose or mild rash can quickly lead to more serious, possibly life-threatening symptoms. Anaphylaxis can take moments or hours to produce these symptoms and typically requires an epinephrine injection (epi pen) into a muscle to counteract the allergen. Patients who have severe allergies should always carry an epinephrine autoinjector in case they are exposed to their trigger allergen. Other less common allergens, as well as physical factors such as exercise, can trigger anaphylaxis. If you ever feel as if you are experiencing a severe allergic reaction, you should go to the hospital or call 911 immediately. Even if you use your epi pen and feel better, you should go to the emergency room, as an additional delayed allergic reaction can still occur. Who Gets Allergies and Why? Allergies are an extremely common condition with about 20% of Americans suffering from at least one type of allergy. Allergies can present at any age and symptoms of an allergy may not develop until adulthood. Developing an allergy depends mostly on your genetic makeup. Many allergies are hereditary (passed on from parent to child). If you have a predisposition to be allergic to something, then exposure to that allergen can contribute to your developing an allergy. Some allergies can develop later in life, while some patients outgrow childhood allergies. Acquiring seasonal allergies is fairly common among adults. Any time the body mistakenly identifies a substance as harmful, an allergic reaction will occur. Why the body suddenly reacts to an allergen after showing no previous reaction is unknown. Allergy treatment at Fort Worth ENT starts with determining what type of allergy the patient is experiencing. Learn more about the different types of allergies by clicking the links above. 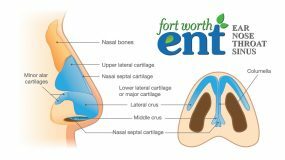 At Fort Worth ENT & Sinus Center, we offer a multidisciplinary approach to allergy treatment. 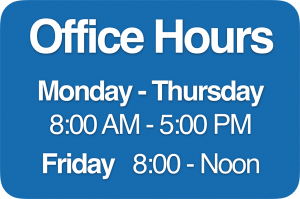 If you are looking for an allergy specialist in Fort Worth, please complete an online appointment request or phone 817-332-8848.